"Just a quick note to say a huge THANK YOU. You did my daughter's 5th Birthday party on Sunday and she loved it. Every party we have attended before seems to have struggled in keeping the kids interested and fully entertained. You appeared to have their attention for the full 2 hours and they all loved the fact that they all got included in the games, and not just the party girl. It was nice to see games and not just a bit of magic and a disco. All the parents commented on how good they thought you were and a few have asked for your name and number and I will have no hesitation in recommending you. Thanks for making our daughters party a memorable one." 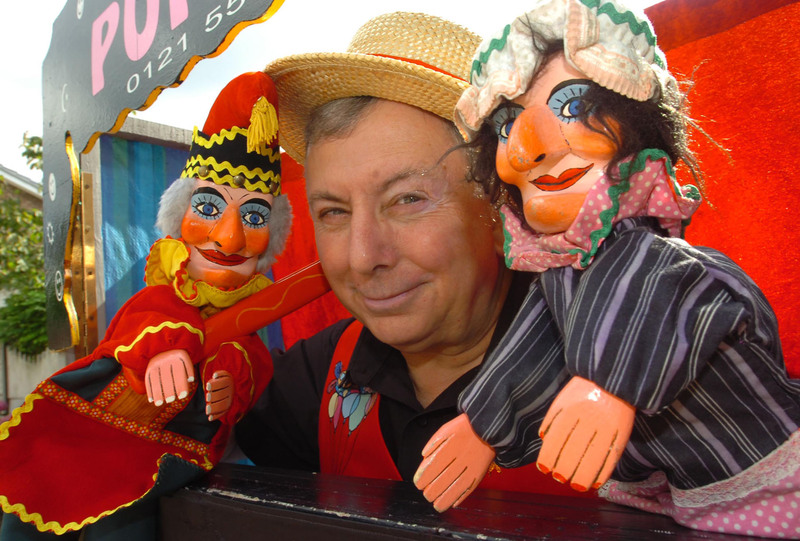 "We have been booking Ron for the last ten years to conduct magic and puppet shows which include balloon sculpting. The children thoroughly enjoy all his shows. He is punctual, professional and reliable. His costs are very reasonable. He has an enhanced CRB clearance. We would highly recommend him for any events / shows you have in School." "Ron Popple, in the guise of 'Ronnie Crackers' has performed as part of the Seven Valley Railway Education Service team on a number of occasions. Ron is a true professional, he is able to gauge the mood and requirements of an audience very quickly and provides a fast moving and amusing show for the children. I have found Ron to be very flexible in his approach to the events that he has been part of at the Seven Valley. Working well as part of a much larger team delivering educational packages to nursery and school groups, Ron is a true professional, and a pleasure to work with." "Thank you for making our breakfast with Santa such an enjoyable event. The children absolutely loved your show. What better way to start the Christmas festivities." "I am writing on behalf of West Mercia Brownies to thank you very much for entertaining so many Brownies on Saturday. They all had a wonderful time. Over 1,400 Brownies celebrated by having a day of fun and friendship." "A very big thank you for yesterday, the children and staff really enjoyed the show. Look forward to seeing you at our next event."